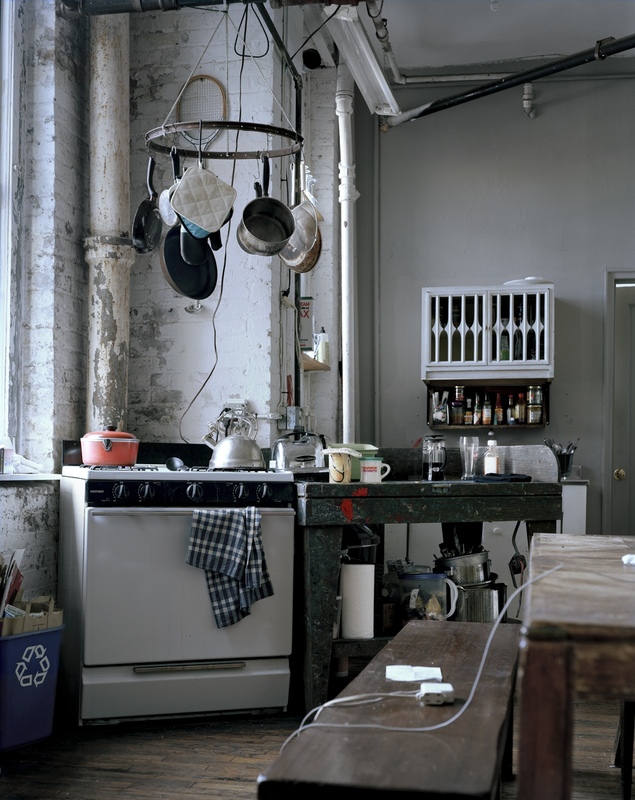 Christopher Shores’ kitchen. Since Christopher moved into the building in 2008, he has been decorating the apartment with street-found objects. March 2013. Published November 20, 2016 at 1270 × 1600	Both comments and trackbacks are currently closed.